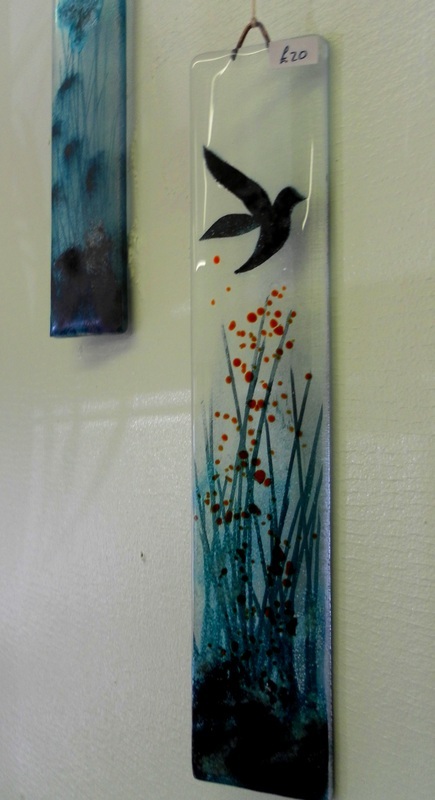 Hoyti Toyti was created by Richard Highfield in 2002 and is a glass design studio based in Bath, Somerset. 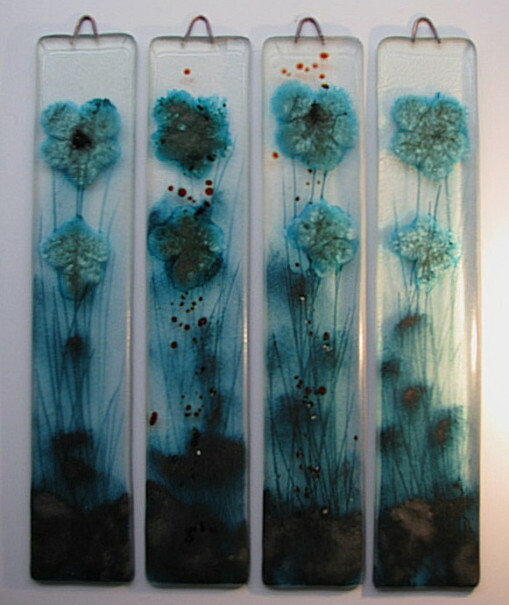 The work is kiln fused glass and uses a combination of materials which are applied to the glass during 3 separate processes. 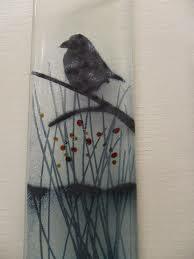 The technique involves decoration of the glass by hand and then taking the glass to a molten point where it then fuses into the finished piece. Richard's work can be found in galleries and at public fairs throughout the United Kingdom.